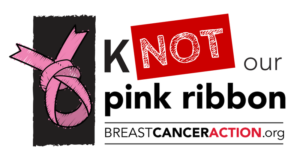 Think Before You Pink » Join Us in Putting a Knot in the Pink Ribbon! 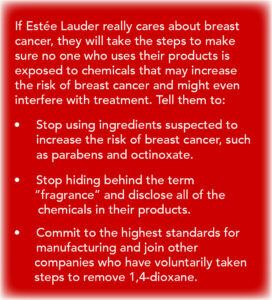 I support the real fight over breast cancer. I won’t buy products from companies that are not responsible nor responsible enough in investing in real healthy ingredients for human bodies and for the entire environment.